Contact David Brenton's Team Prompt and Professional Service is Our Guarantee. Our goal is to be informative and helpful. Through our service we hope to earn your business with our exemplary level of service and extensive local knowledge of Central Indiana. 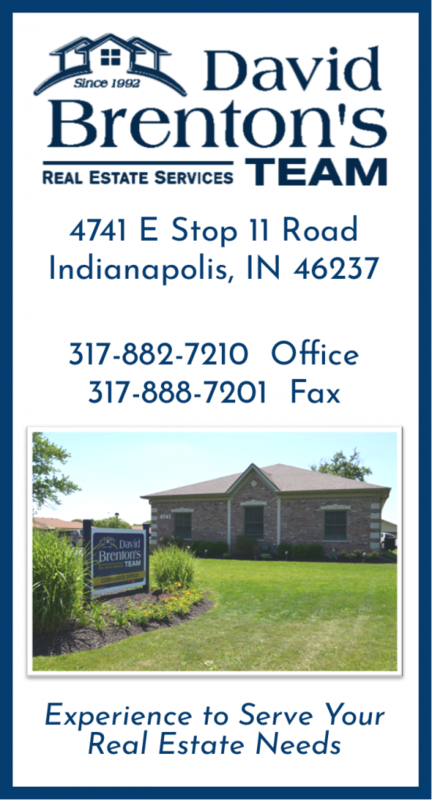 David Brenton's Team is Central Indiana's most innovative real estate team, and we are excited to serve you.